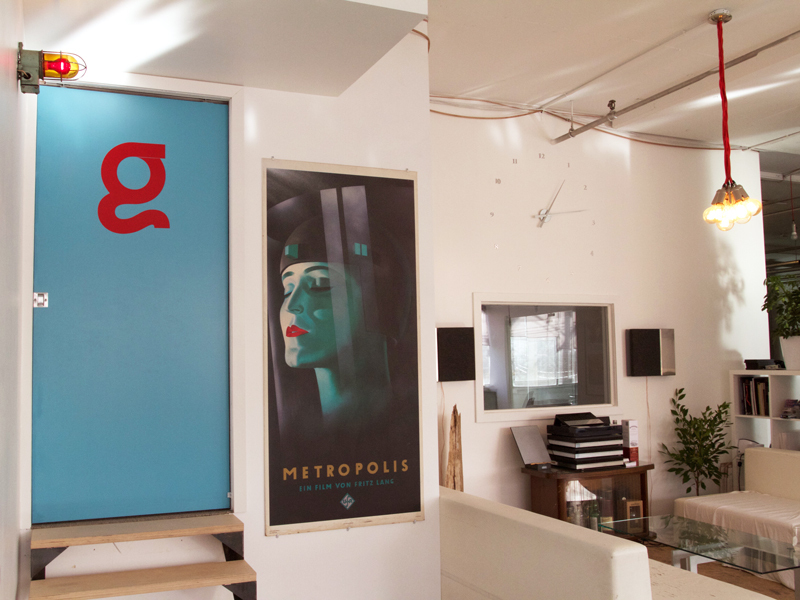 Post-Production services — CineGround Media Inc.
CineGround offers a full range of post-production services, specializing in colour correction and image finishing. Our inherent knowledge of the camera systems we rent means we make sure our clients are getting the most out of the images they shoot, with simplified and expedited workflows. 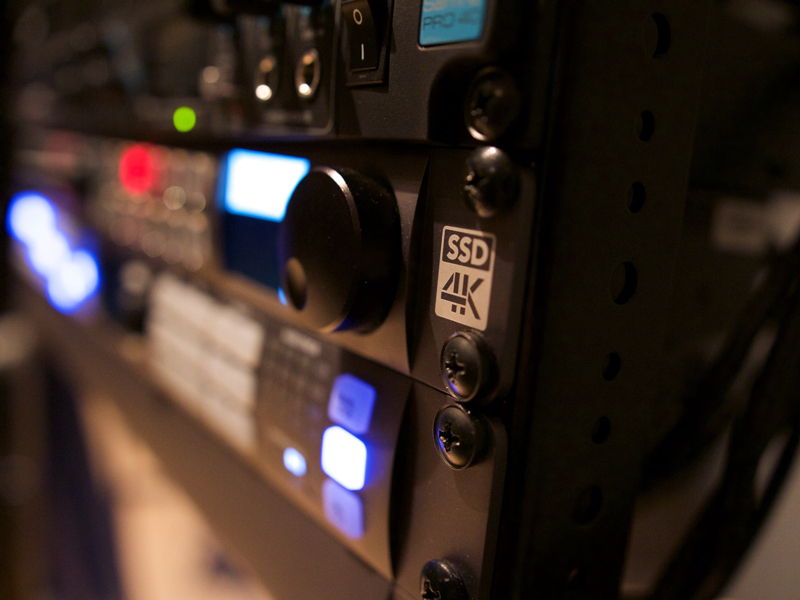 We offer state of the art 2K and 4K finishing suites as well as transcodes & digital outputs. 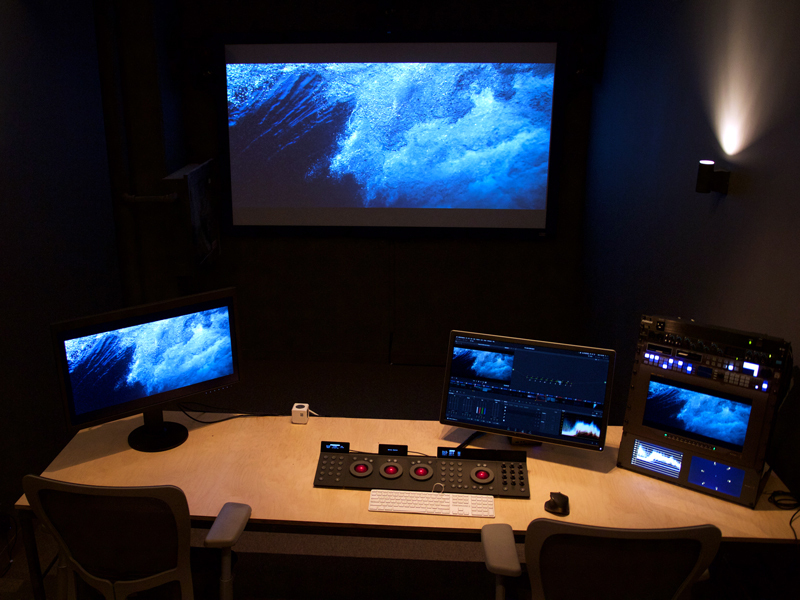 We also offer 5.1 sound design services to make sure your film sounds as good as it looks. From the first rushes to the final delivery, CineGround can make a post-production workflow tailored to your needs, helping you achieve the best workflow performance at the best price. We convert rushes of all acquisition formats, including Arri Alexa, RED and Blackmagic footage, to offline proxies for editing. Additionally, we can offer custom-tailored dailies services for your upcoming projects. We support all platforms and all major offline editing software, including Avid Media Composer, Adobe Premiere and Final Cut Pro. For your next TV series, short film or feature length project, take advantage of our state-of-the-art 2K or 4K suites to get your images looking their best. We grade primarily in DaVinci Resolve and Assimilate Scratch. 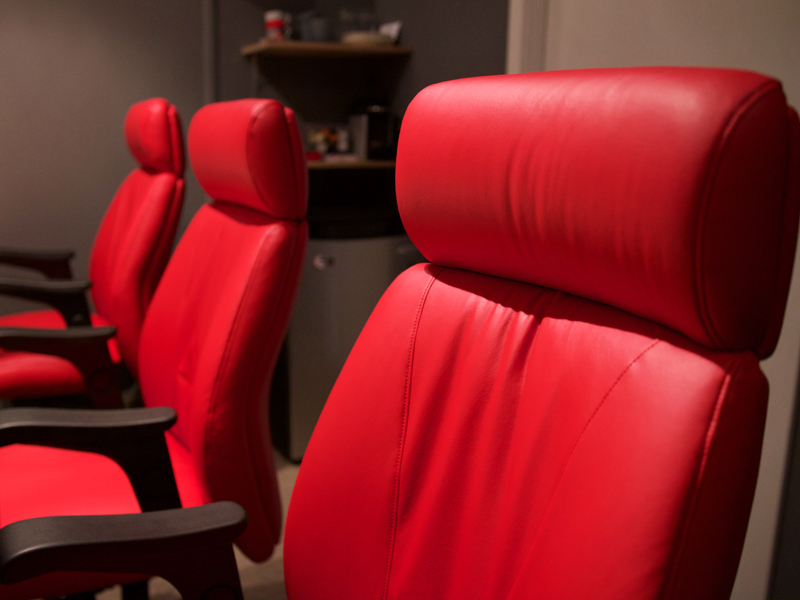 With our fully equipped 5.1 sound studio, we can shape the sound of your film into an immersive experience. Using Avid Pro Tools, we can edit and pre-mix audio for your next project. We can deliver your dailies, digital intermediates and final masters locally and around the world, all according to your unique post-production needs. Whether you need to fix a shot or enhance it creatively, we can apply various processes including stabilization, frame blending, time warping, frame stretching and compositing to get it looking the way you want it. Once your project is finished, we can archive your files on durable supports such as LTO tape to ensure their longevity. Interested in working with us? Send us an email or fill out our post-production submission form below. Mathieu is a very inquisitive person, always trying to stay up-to-date with all of the newest and greatest technologies. With a vast amount of experience in both offline and online workflows, he has acted as post-production technical director on many film and TV projects.